Augusta – John Clarence Howes, 85, former Augusta civic official, died Sunday at the Augusta General Hospital. He had lived at 14 Spring St.
Born Feb. 3, 1874 at Augusta, he was the son of Thomas H. and Mary Sherman Howes. 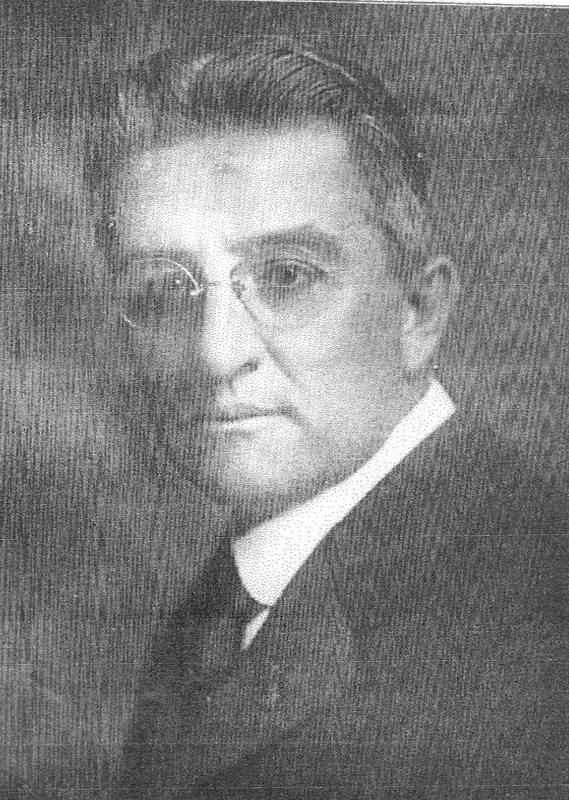 He had served in both branches of the old City Government, and was a former chairman of the board of aldermen. 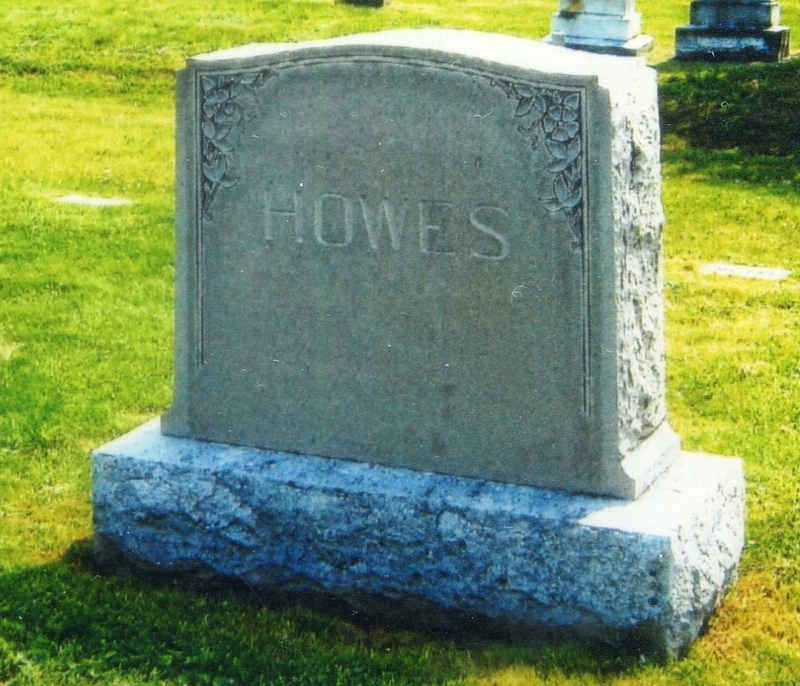 He served as a city assessor for many years and was superintendent of cemeteries for two years. He served as marshal of Memorial Day parades for 30 years. Active in many organizations he was a past grand patriarch of the Grand Encampment, member of ? ?, Augusts; a member of ?? Encampment, Asylum Lodge, IOOF., and was treasurer of that body for 43 years until his death. He was also a member of R. B. Capen Rebekah Lodge, was district deputy grand patriarch and district deputy grand master of the Odd Fellows, and was a member of Augusta Lodge AF & AM. Henry G. Staples Camp, SUV., Capital Grange and the Green Street Methodist Church. 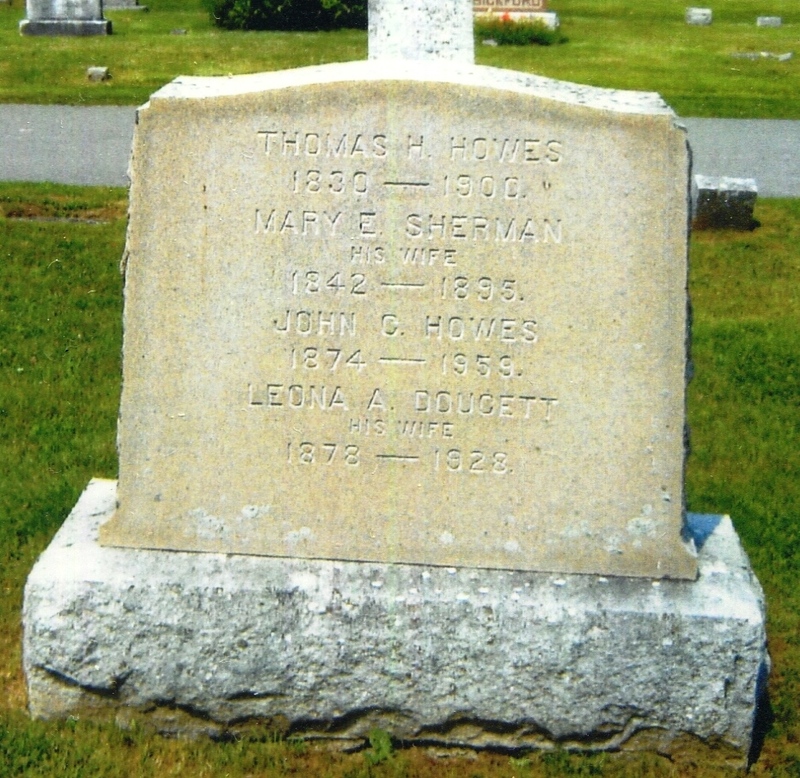 Surviving are a son, John C. Howes Jr., Pittsfield, Mass. ; a daughter, Mrs. Mildred H. Bouchard, Augusta; five grandchildren, and five great-grandchildren. Funeral services will be at 2 p.m. Tuesday at 15 Flagg St., Augusta.